Hey rescuers! 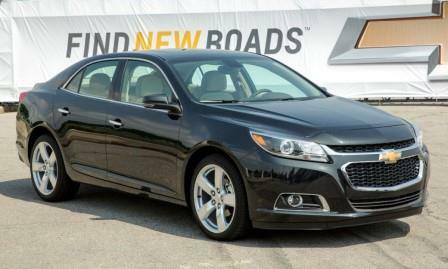 Did you know that the Chevrolet Malibu now comes standard with General Motors stop/start technology? And… are you familiar with “stop/start” technology? The Malibu looks like any other vehicle, however this vehicle automatically shuts down the engine when the car comes to a stop under certain driving conditions, such as a stoplight. The engine will then automatically restart when the driver takes his/her foot off the brake. Now there are a whole lot of variables that come into play with the system and the car looks at a bunch of different factors to determine whether it is efficient to shut off the engine. Also, the engine-stop function is not indefinite as the engine will automatically restart after two minutes if the driver hasn’t taken their foot off the brake pedal. First you should be blocking the wheels fore and aft of any vehicle in your safety area. You should do this before anything else. You should then attempt to control the ignition, transmission, and parking brake. Second, you should be disconnecting the 12-volt battery – or in this case, batteries. Yes, this is another example of a vehicle with multiple 12-volt batteries. There will be a larger, 12-volt absorbent glass mat (AGM) primary battery under the hood and a smaller 12-volt AGM battery in the trunk of the vehicle. 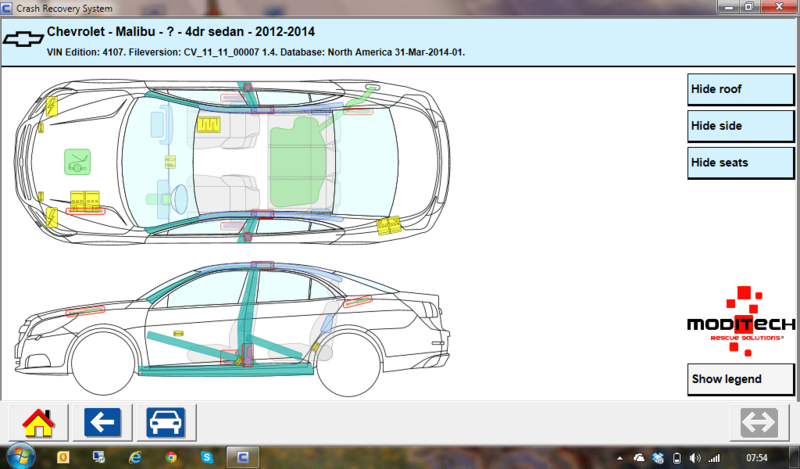 Third is to properly assess the vehicle for supplemental restraint hazards, and the Malibu is full of them… It has 10 airbags standard. This is another reason rescuers need to be able to know what is inside before they are going to cut, bend, break, pry, push, or pull on any portion of the vehicle.